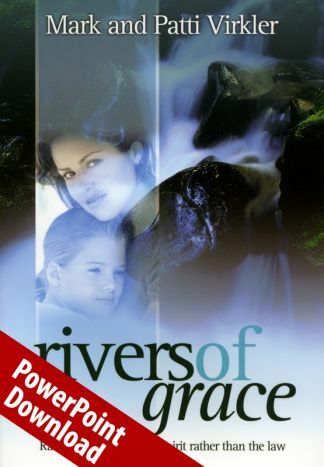 If you are teaching the course Rivers of Grace, these 185 PowerPoint slides will make your classroom presentation powerful and attractive. You will want each of your students to have a copy of the LEARN notebook, and each family should have a copy of the full textbook. After we finished reading “Rivers of Grace” we adjusted our lives. We are now more polite and careful in the way we speak. The tone of my voice was always loud and angry towards my children. I was always shouting and unpleasant but now I have repented. My behavior was not justified by scriptures, so I decided to ask God to change me and become a better father. My house was a battle field of words, rebukes, bitter corrections that made my children not enjoy my company. They feared me instead of honoring me. You will learn that your number one ministry during the years you are raising your children is to minister God's life to your children! So you will make them your number one priority without feeling guilty about it! 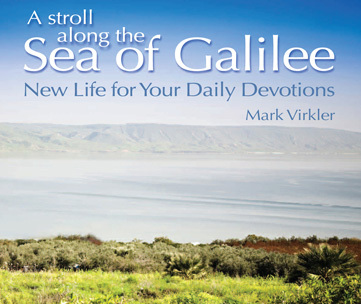 You will learn why it is vital to teach them to hear God's voice for themselves, and how to make wise spiritual decisions by using God's approach to decision making. The CDs correspond with the book, Rivers of Grace and LEARN Rivers of Grace notebook. For maximum growth and internalization, we recommend utilizing them all together. One copy of the book per family is fine, and one LEARN notebook for each individual is recommended. The LEARN notebook provides an outline to follow as you listen to the CDs. Also included are application exercises and classroom activities. Gina Burmeister developed this booklet to teach the four keys to hearing God’s voice to pre- and early teens. She teaches at-risk inner city kids how to hear God’s voice and rejoices to see God take head knowledge and turn it into heart revelation through living, two-way relationships with the children. She meets with them at McDonald’s, at picnic tables, her own vehicle and wherever she can. Gina' ministry was birthed out of the voice and vision of God. You can read her amazing story as well as find many more examples of children’s journaling and pictures here.